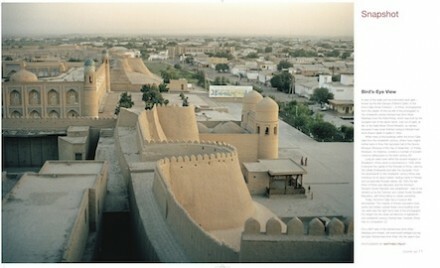 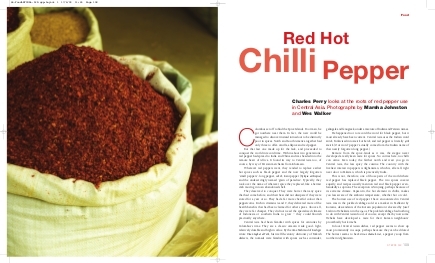 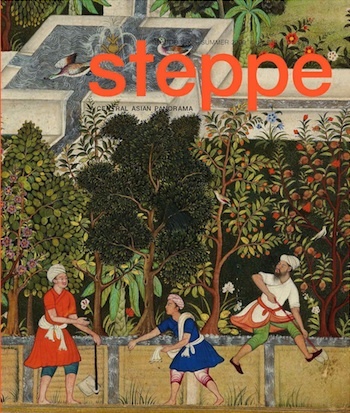 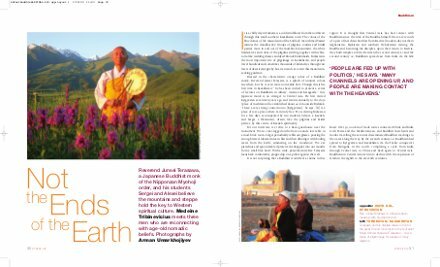 In Issue 6…enter the world of Babur and his resplendent Afghan gardens. 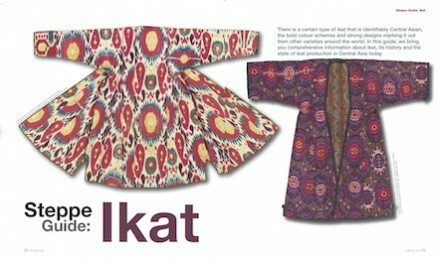 Oil can be beautiful thanks to the photos of Yann Mingard, meet Central Asia’s three Buddhist monks, learn everything you wanted to know about ikat – contemporary and historical – in our Steppe Guide, and revel in Carolyn Drake’s photographs of water in Tajikistan (the first of a two-part series on water in Central Asia). 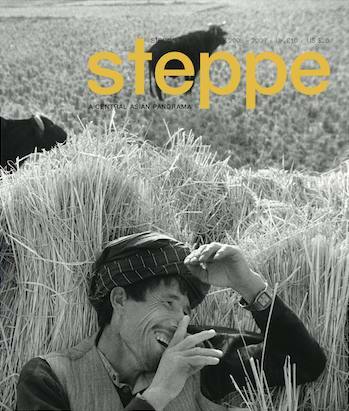 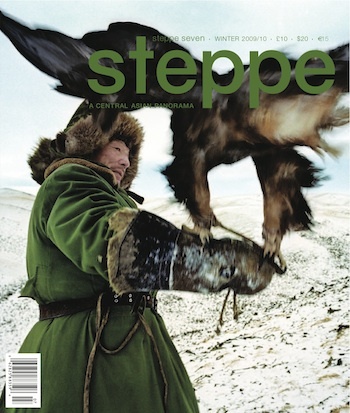 Click here to see Steppe 6 contents in full, plus get a sneak preview of some of the articles below.